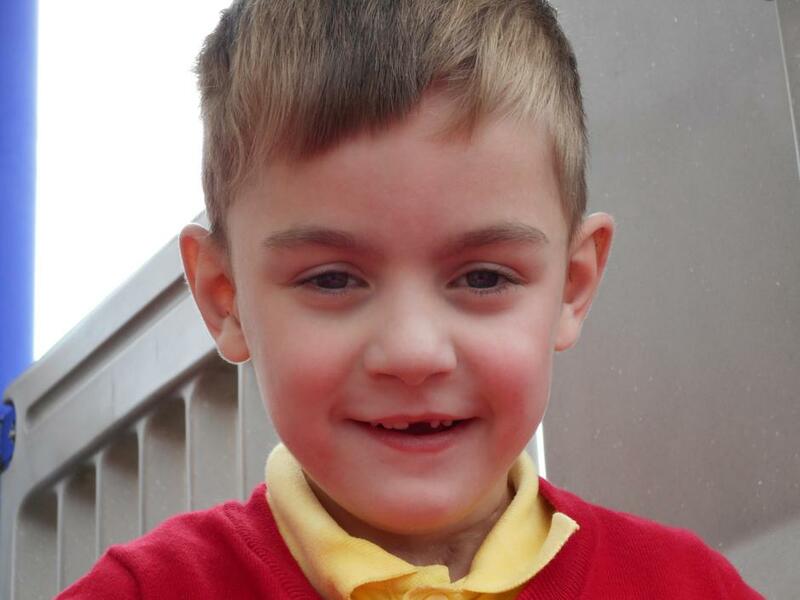 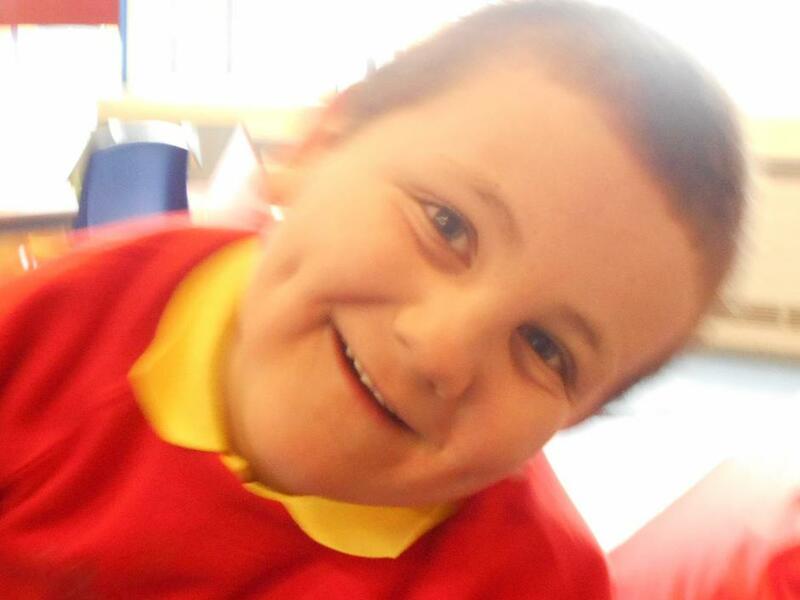 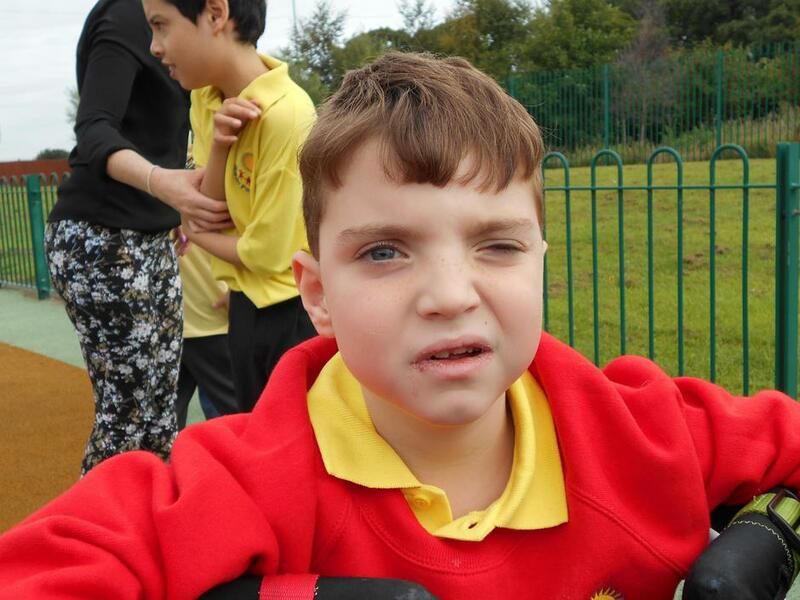 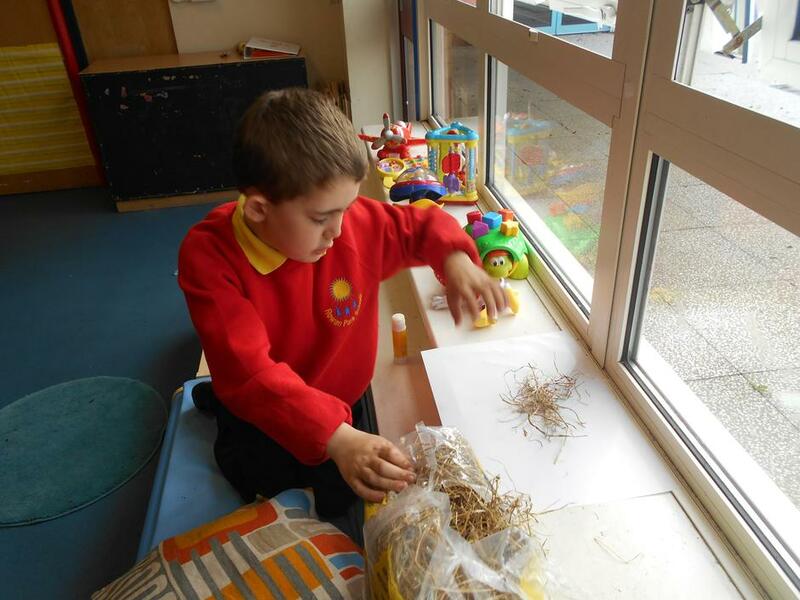 We have 8 fantastic Otters who love to learn and we will regularly update our class page so you can keep up to date with all of our exciting activities and amazing adventures. 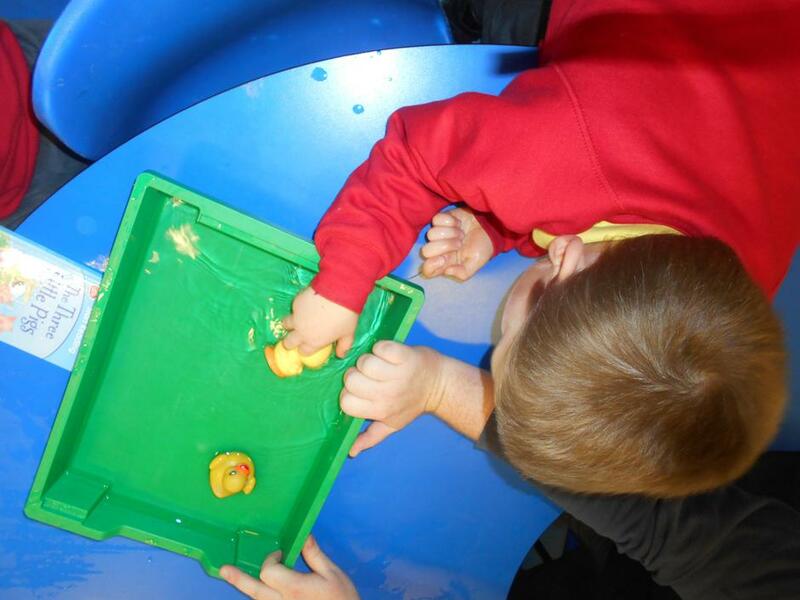 We like to get messy in the Otters and enjoy our sensory time. 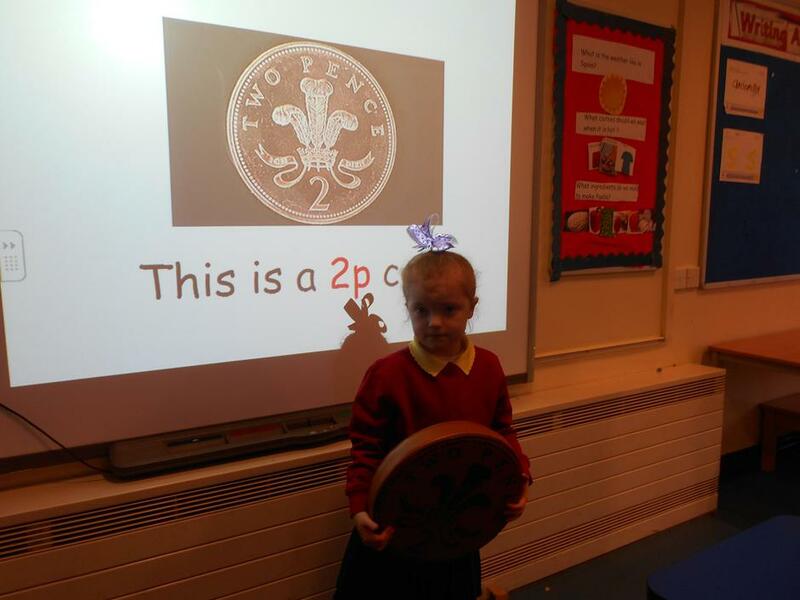 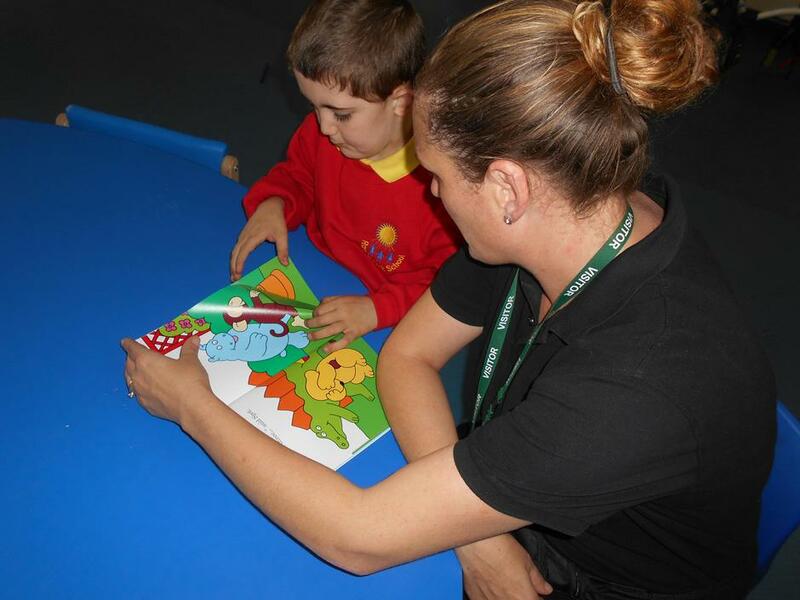 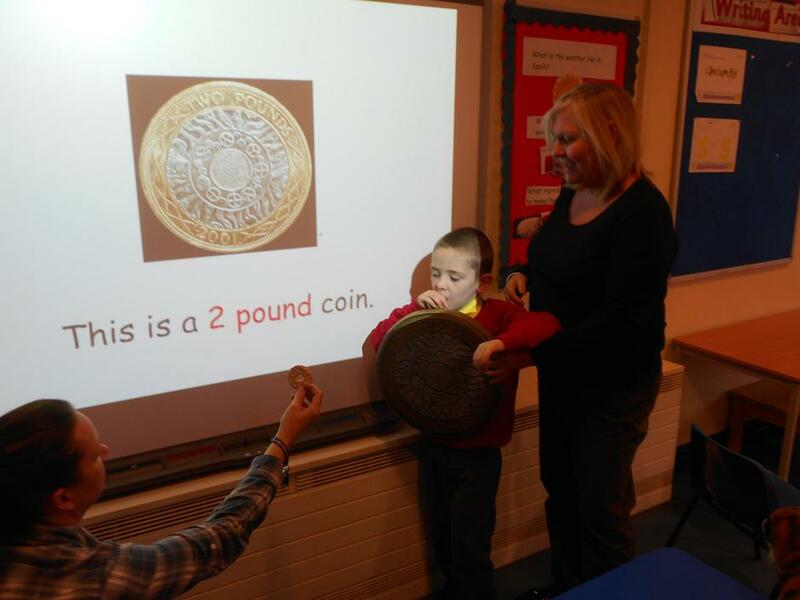 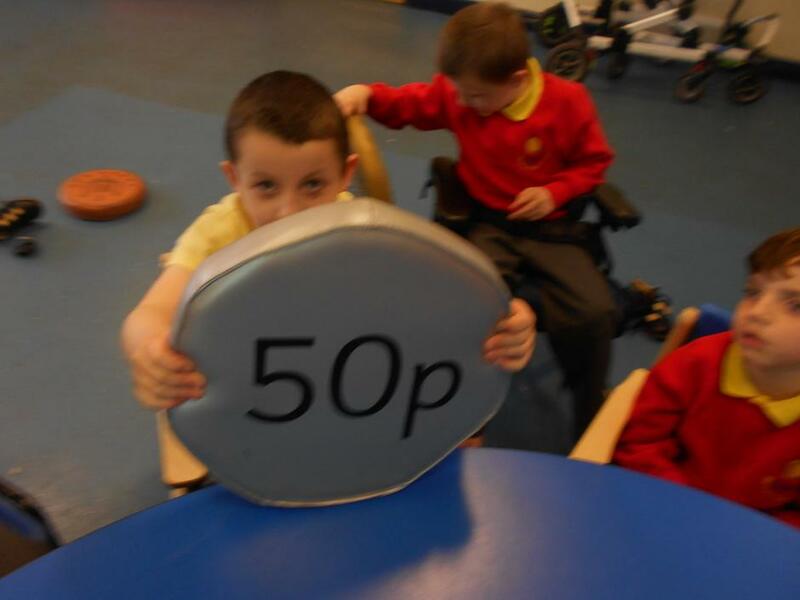 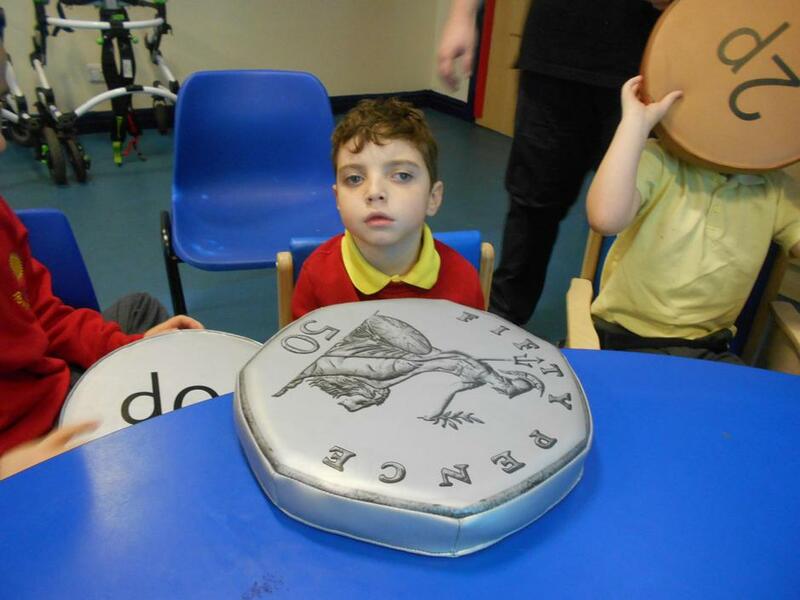 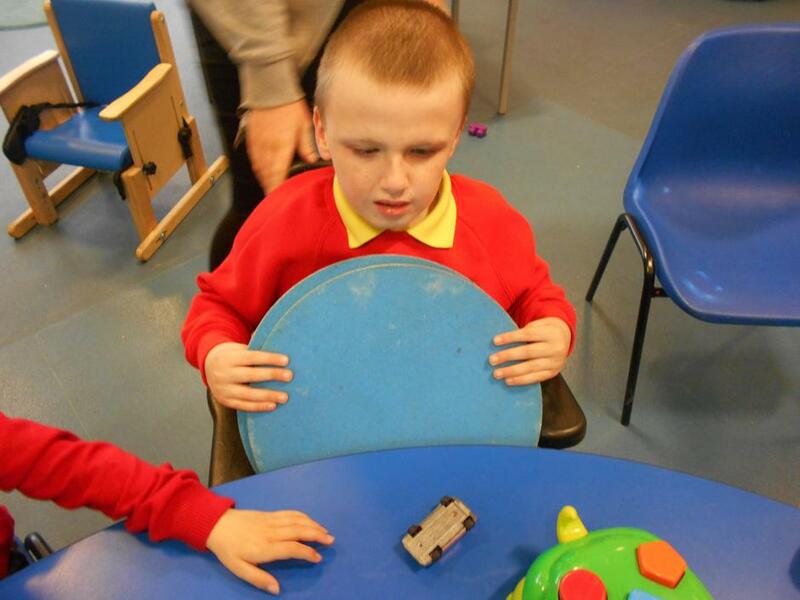 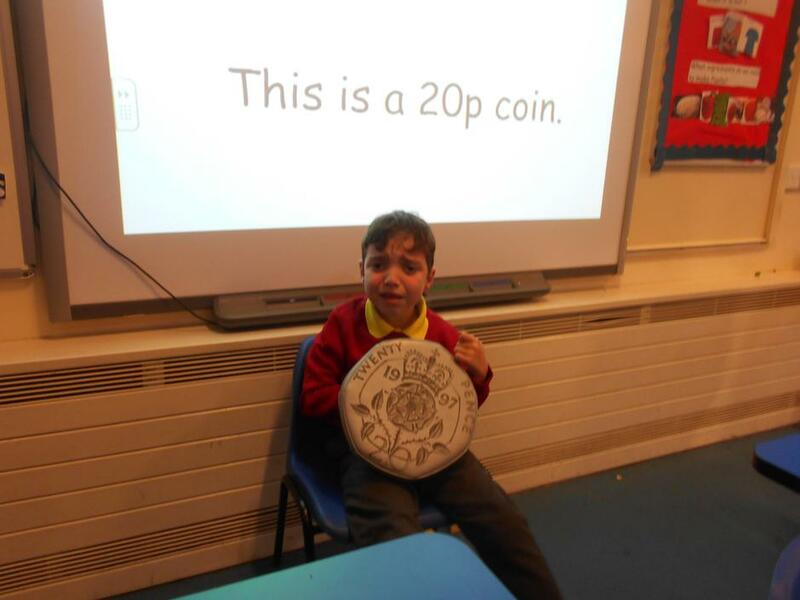 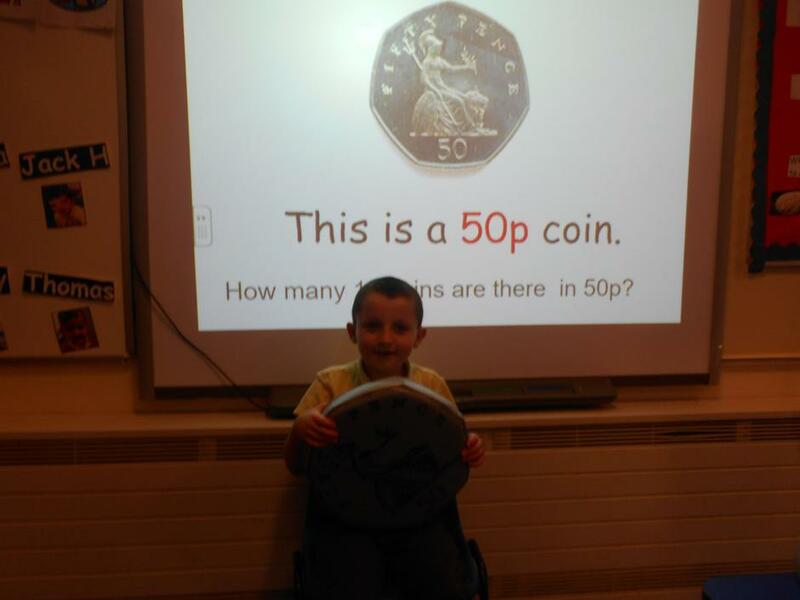 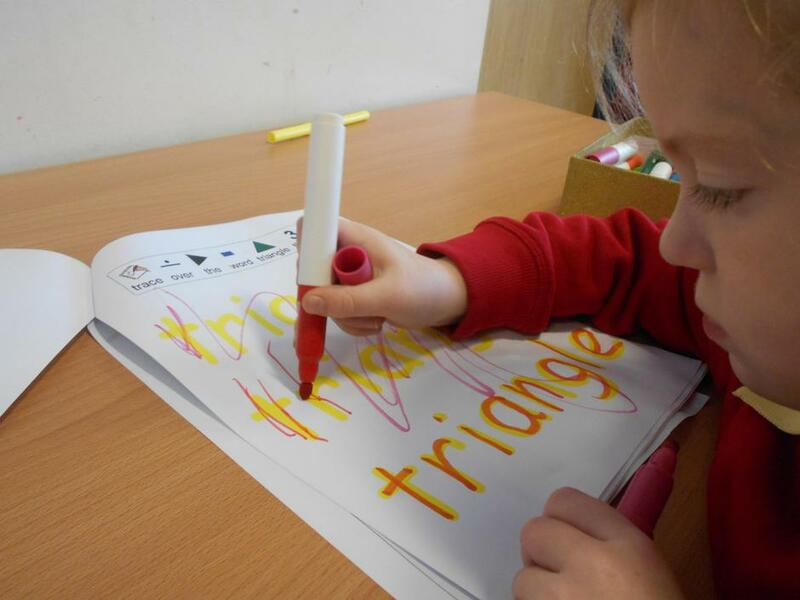 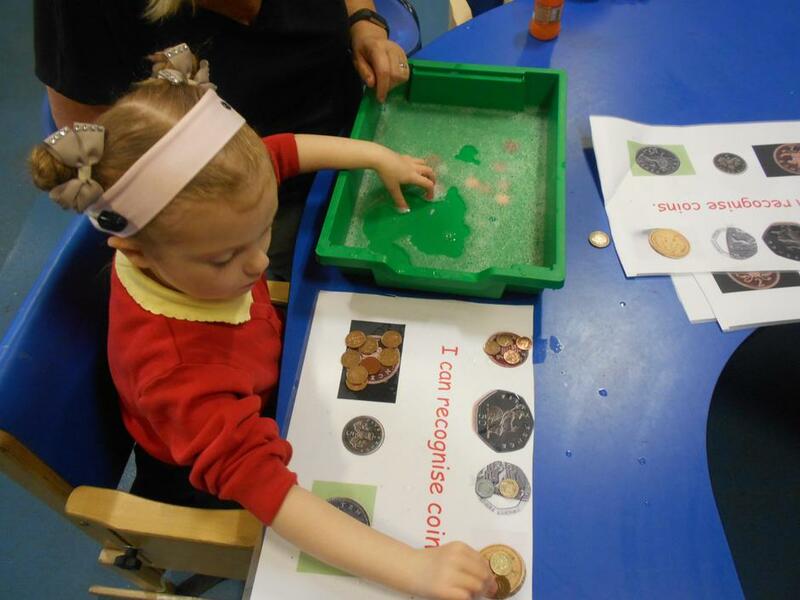 We enjoy practical activities particularly during our Numeracy lessons. 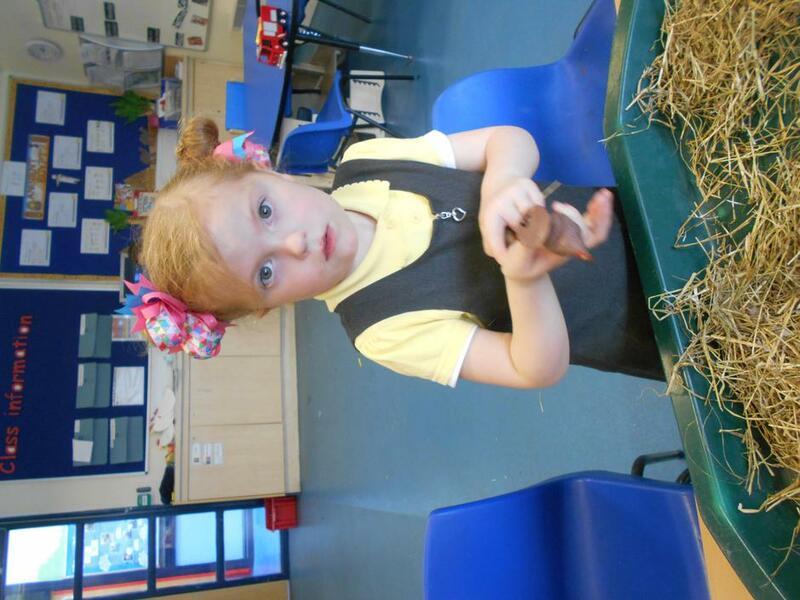 Welcome back, hope you have had a lovely summer break and are ready to learn. 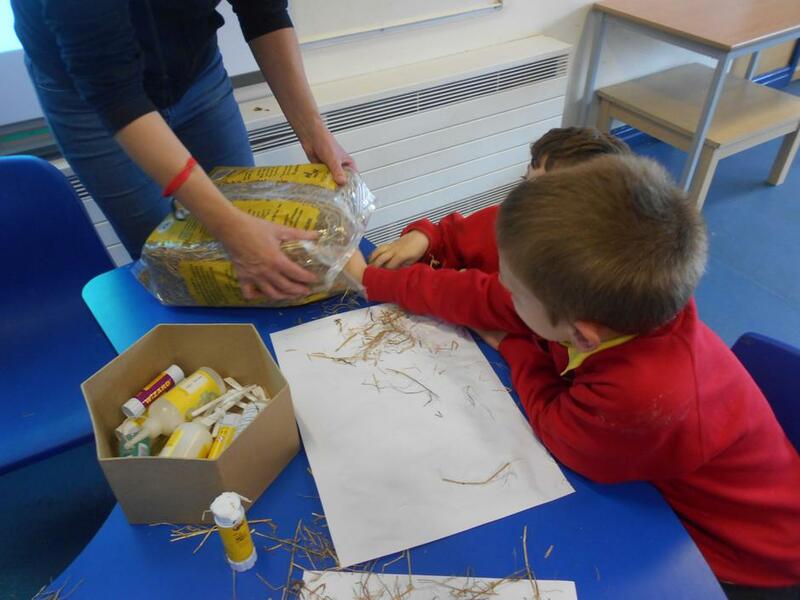 This half term topic is " Going to the Countryside". 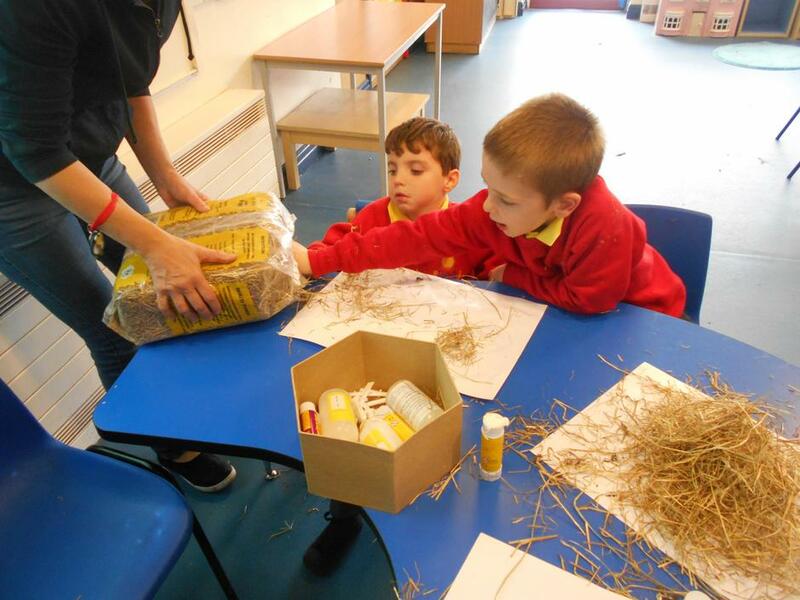 We are learning all about the animals that live on farms and what they need to survive. 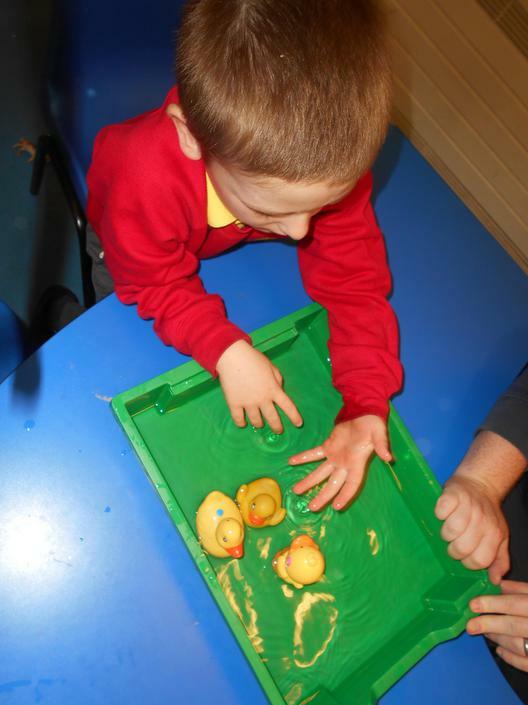 We will also look at mountains in the coming term. 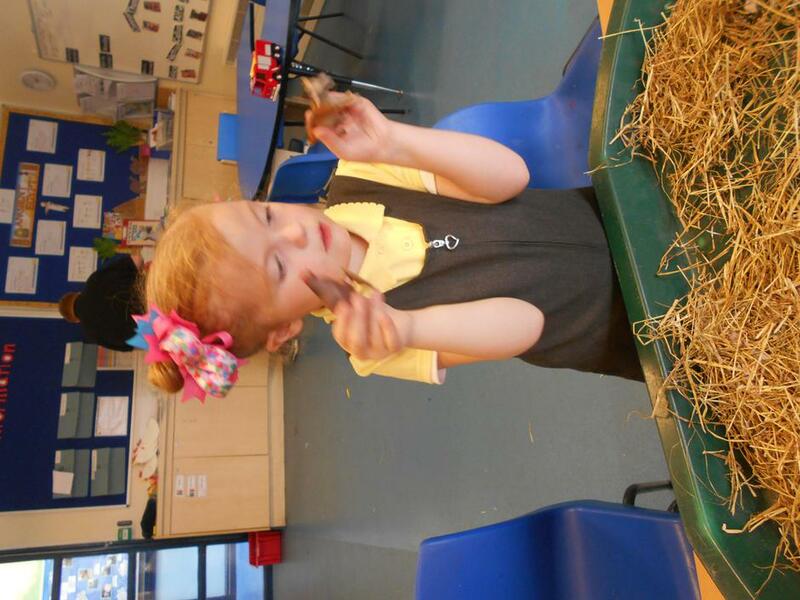 Our literacy story is Cinderella, we are getting better and better at reading and writing everyday. 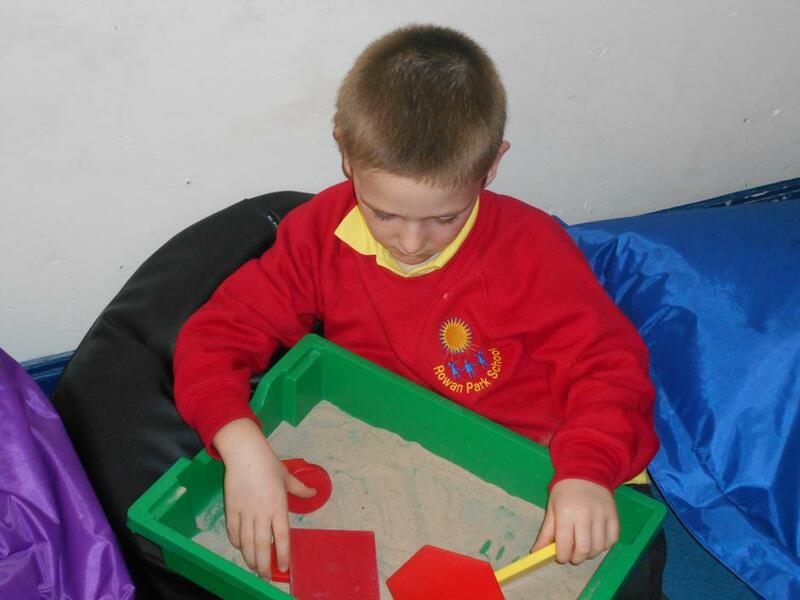 Our focus in Numeracy is shape, space and measure.We are learning all about shapes and their properties. 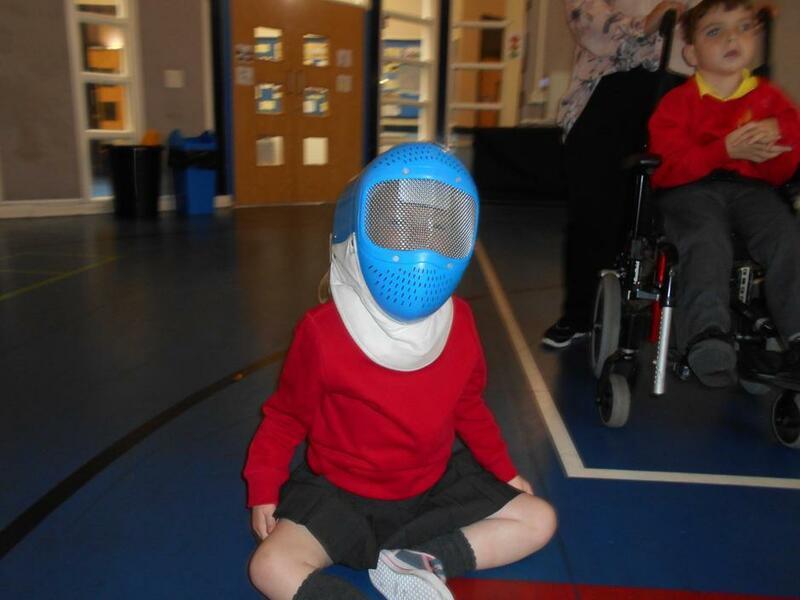 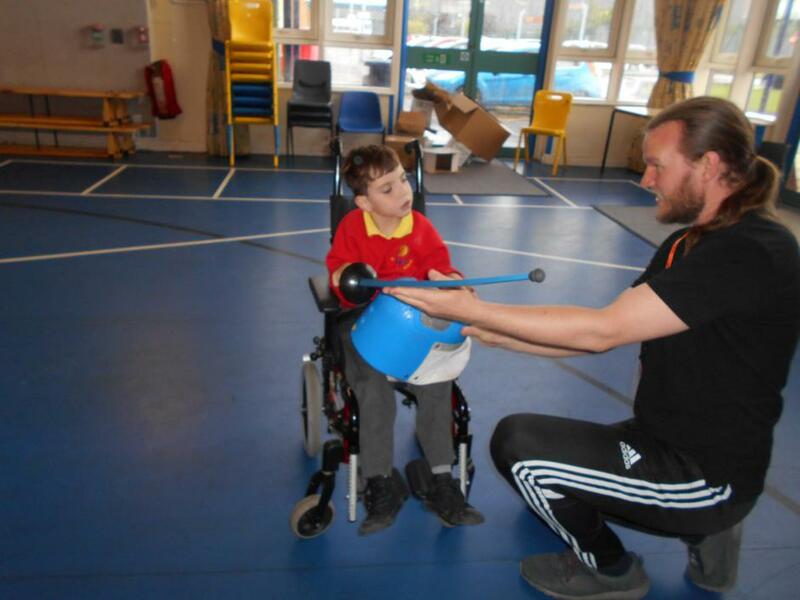 Autumn Term- During the Autumn term the Otters had an exciting opportunity to take part in fencing. 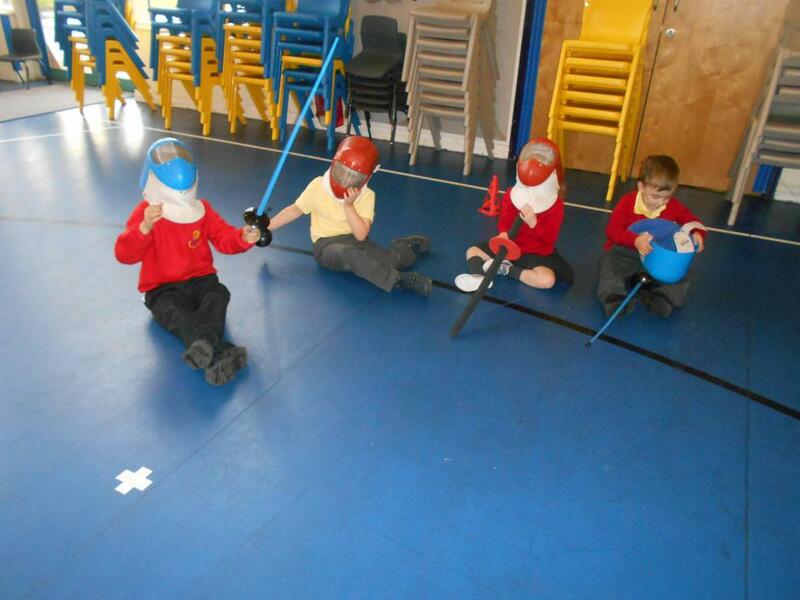 The Otters had an amazing time learning about the names of the equipment that you need to be a fencer. 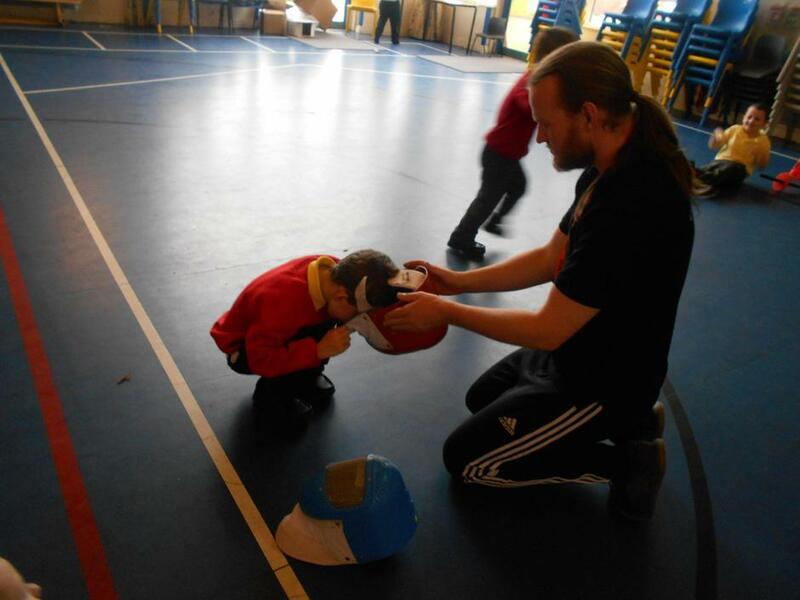 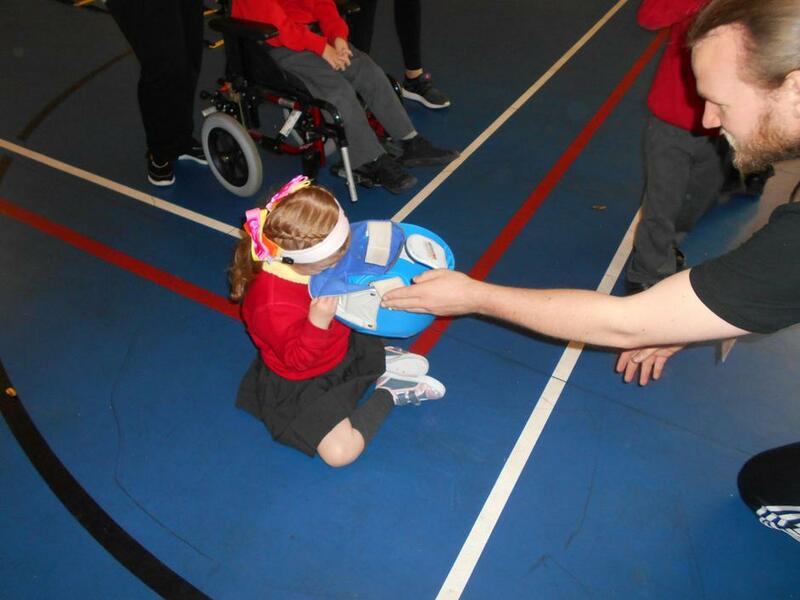 By the end of the course the pupils were wearing helmets and really engaging in the activity. 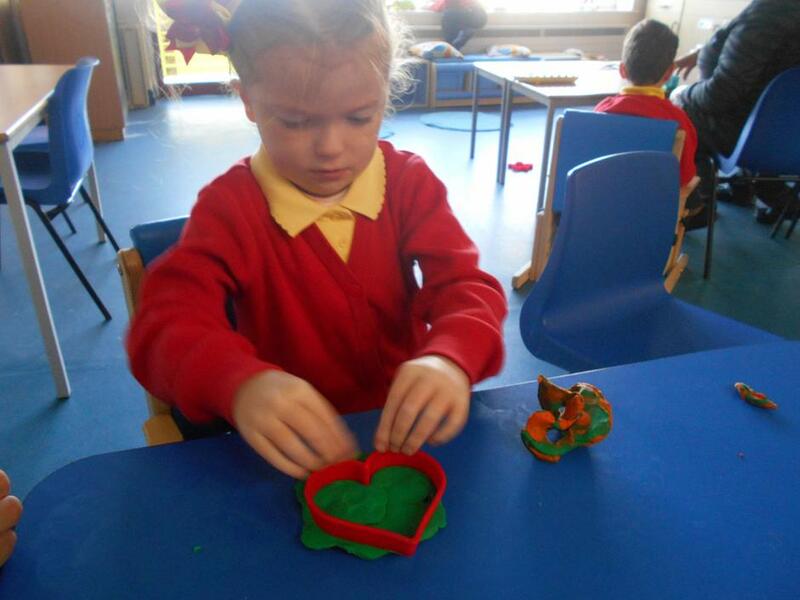 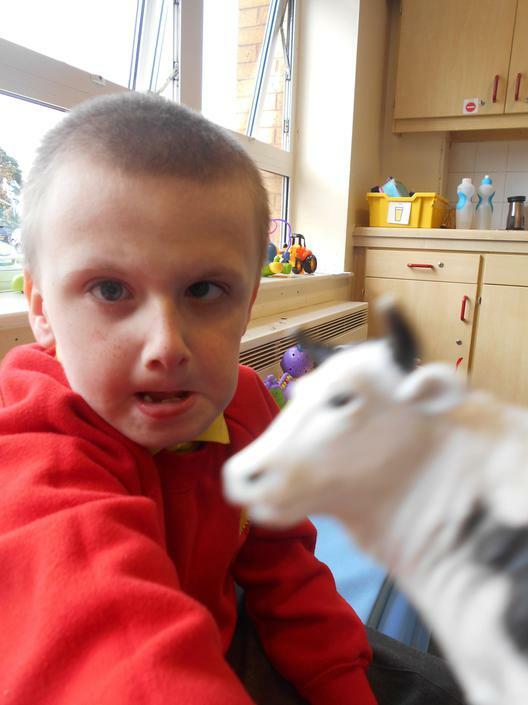 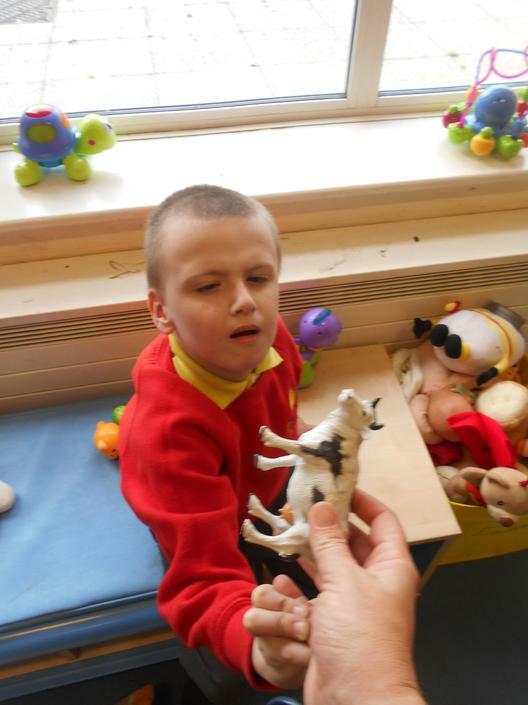 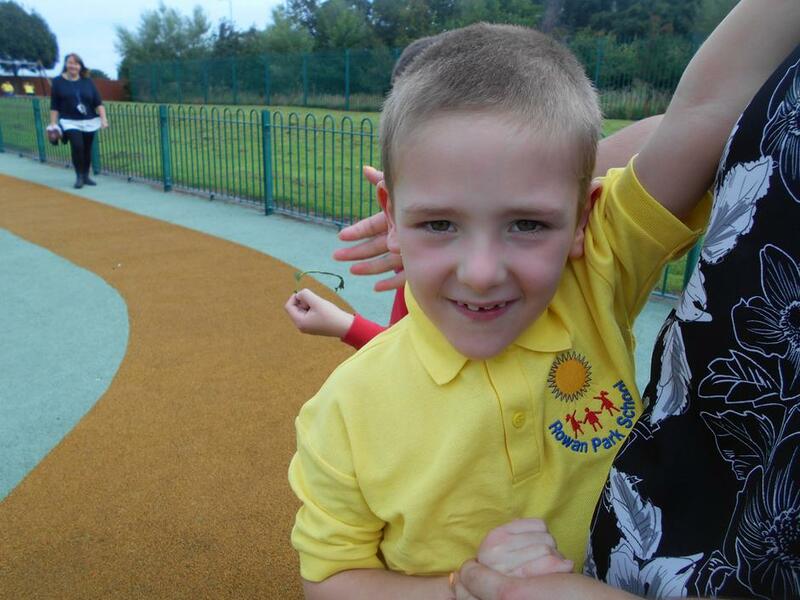 We love learning all about farm animals in the Otters class. 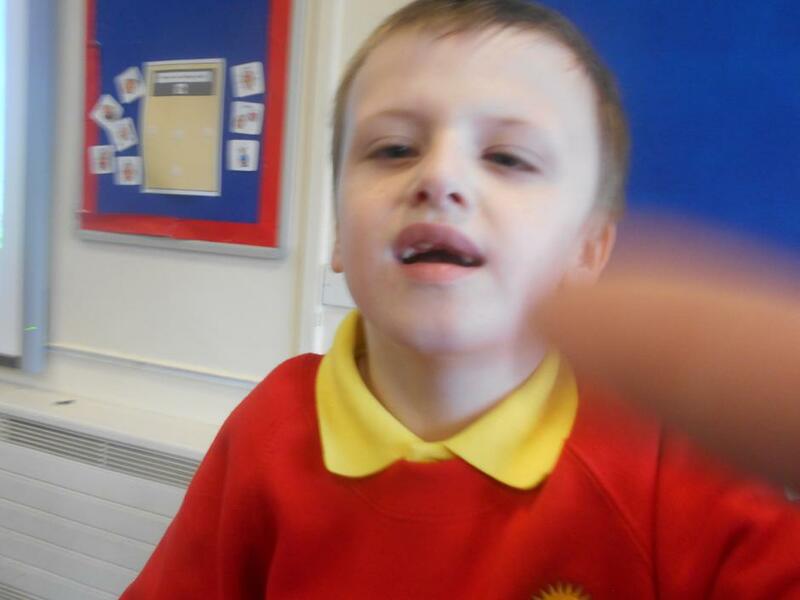 We learned about the different sounds animals make and what they eat. 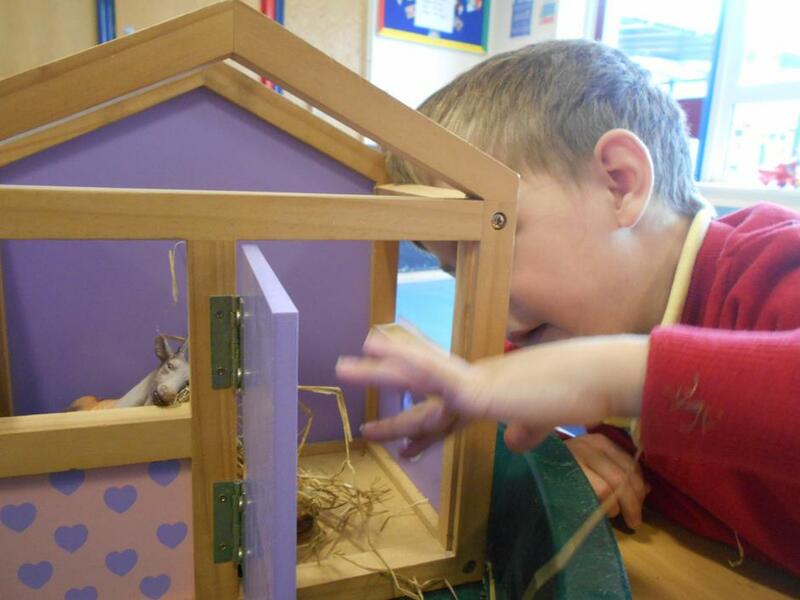 We even learned about how to take care of the animals with our own class barn! 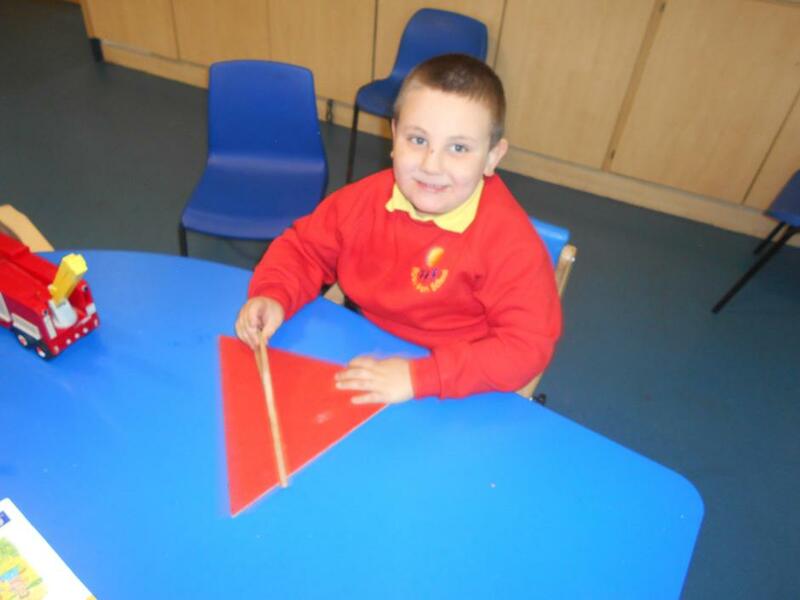 The pupils have been learning about shapes. 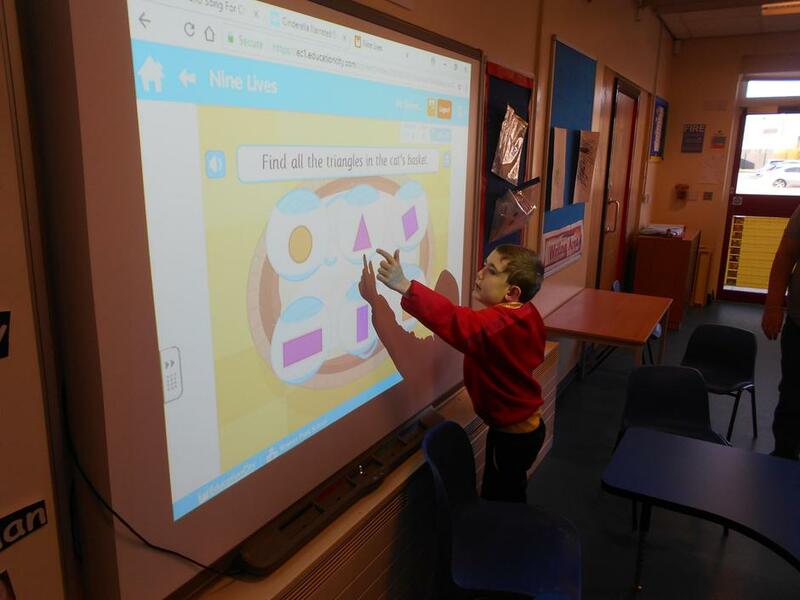 They have been learning about what the different shapes are called, they have learned how many sides each shape has got and they have been sorting shapes into certain criterion. 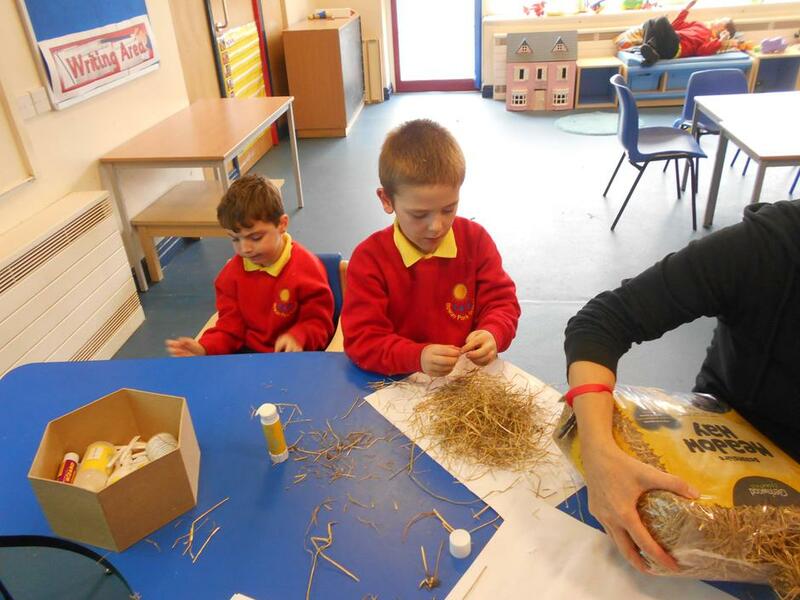 Summer Term- The Otters are going to have a very busy summer term. 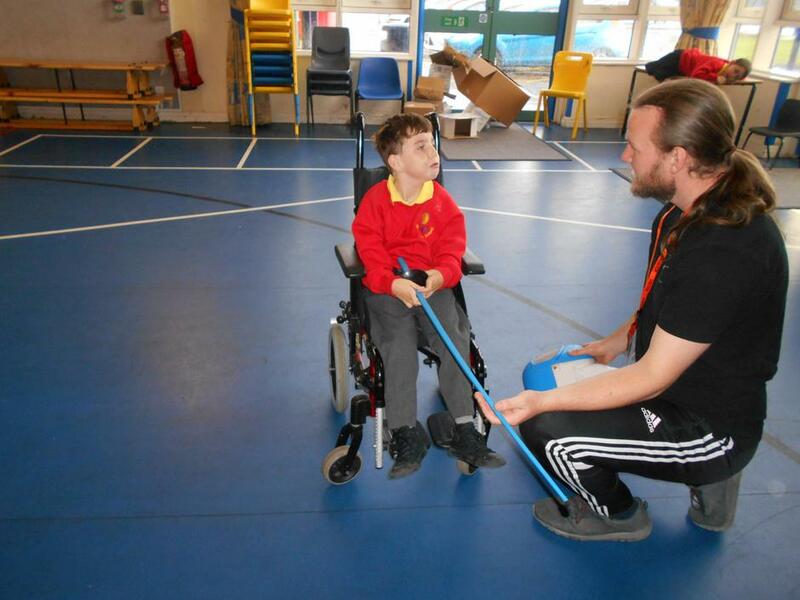 The Otters are going to learn so much, they cannot wait to get started. 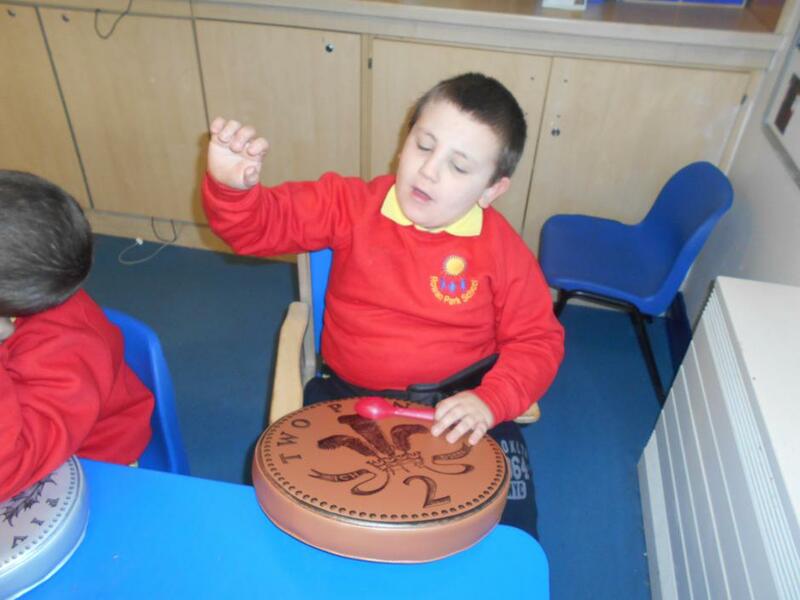 The Otters have a very exciting visit to a Viking Exhibition at the Atkinson in Southport. 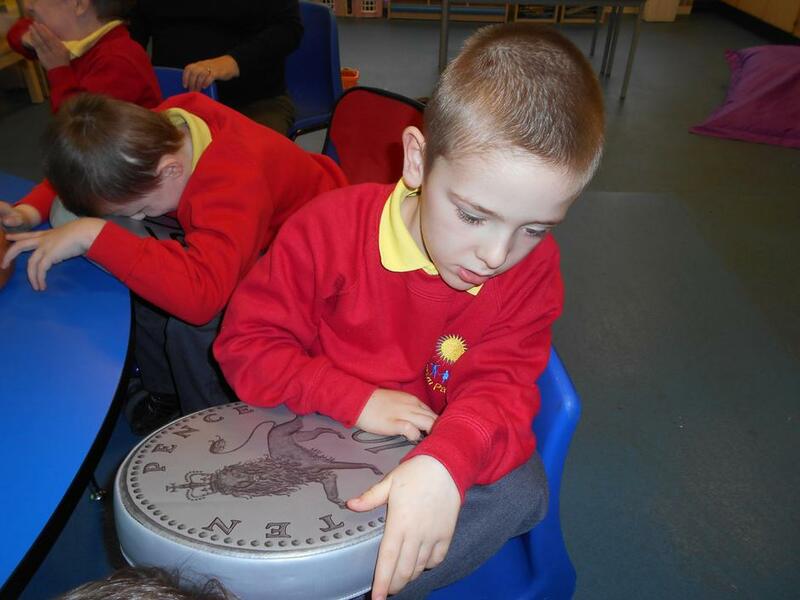 They are learning all about Measurement, length and volume in numeracy. 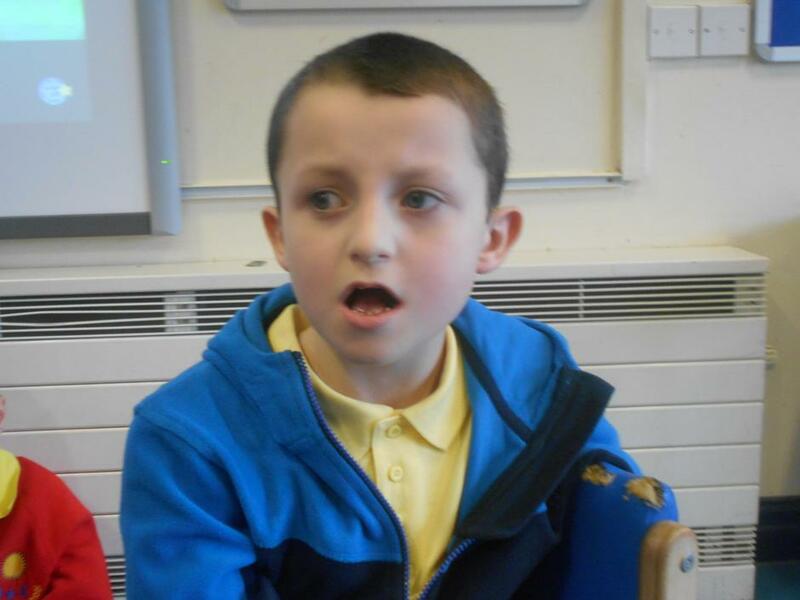 The Otters are thrilled to be learning about rhyming words in literacy, they will be reading Room on the Broom. 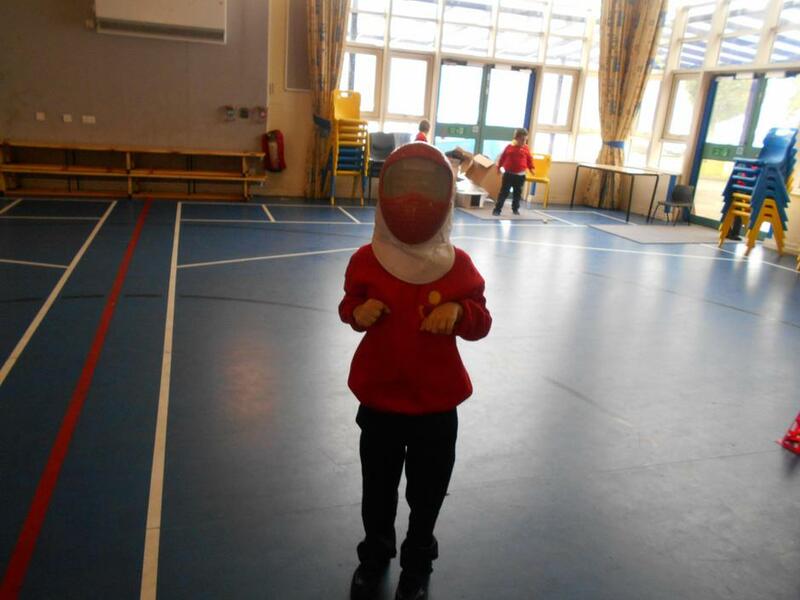 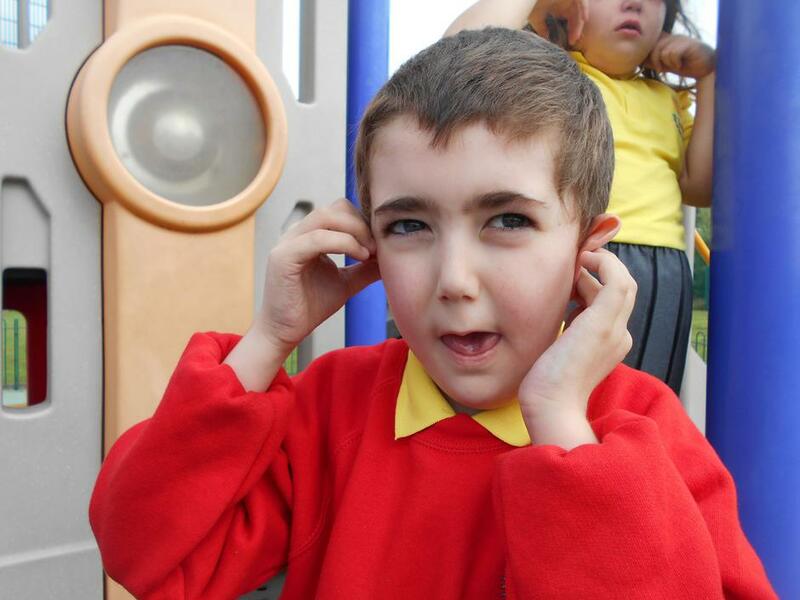 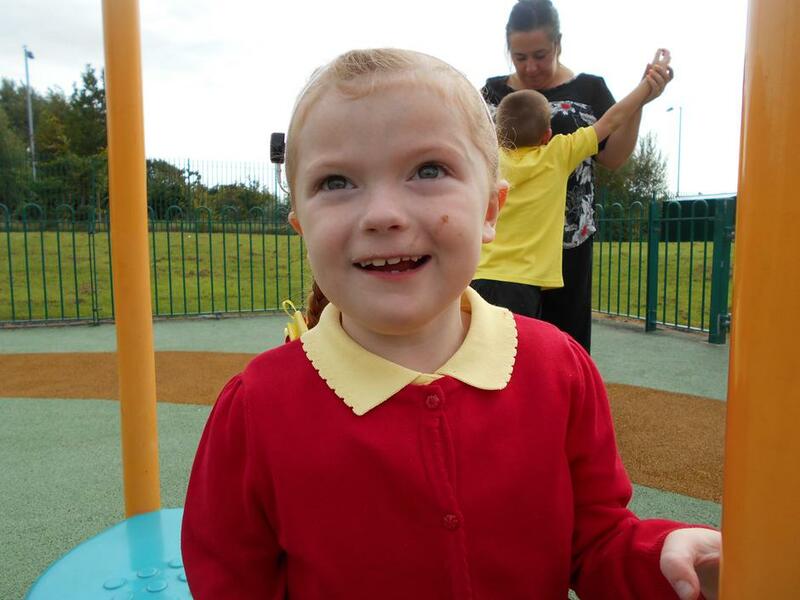 Stand by for some very exciting pictures from our learning journey.